TheLastRipper was a nice tool for ripping some tunes from last.fm. THX for your coding. A die-hard user of TheLastRipper. 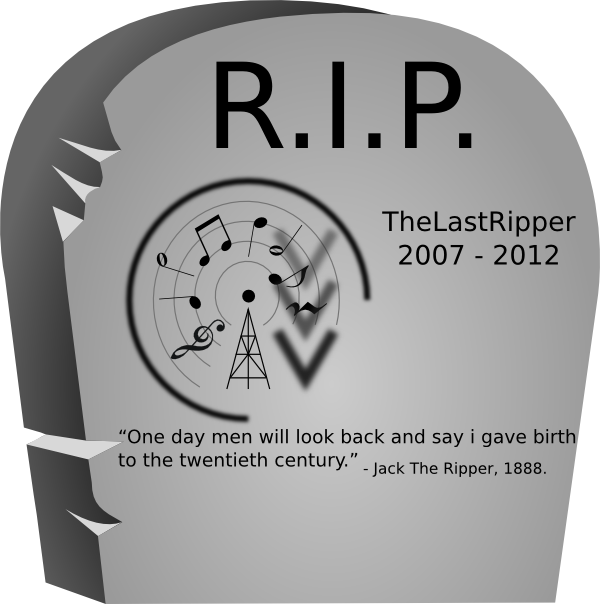 The last ripper was a great tool and it made people happy around the world. I always liked to run it for a few hours to fill up my mp3 player before trips, since I won’t have net access on the road. LastRipper has been very handy for me and I appreciated it. Thanks for sharing your work with the world. It’s been really handy, thank you for creating this. I used it the same way as Greg mentioned, it has really helped me find some great new artists and music. Thanks for the work you did, Its a shame to see it go. Thanks for the time, I could use this great tool. I found lot of new artists und interesting new music.